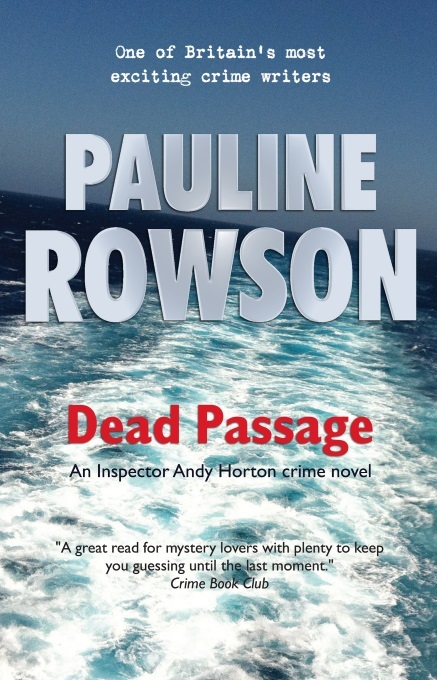 A flawed and rugged hero cop, a strong cast of diverse characters set them against the ever changing sea of the Solent on the South Coast of England, mix with mystery and toss in a dead body or two and you have the the perfect recipe for an entertaining crime series - the DI Andy Horton marine mystery crime novels. Women readers often tell me they are in love with DI Andy Horton (join the queue) and men like him because he's an action guy - he's fit, fearless and forty. Rugged and flawed Andy Horton is a maverick cop who is tough on villains and prepared to take risks in his search for justice. He's been raised in children's homes after his mother abandoned him as a child. He has a desperate need to belong and yet is always on the outside. Being alone is his greatest fear, yet he is alone. 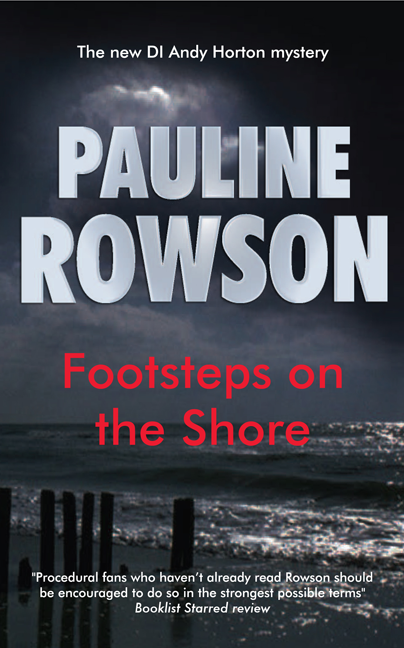 The novels are set against the atmospheric backdrop of the sea in the Solent area on the South Coast of England. Estranged from his wife, Catherine, who does her best to prevent him from seeing his eight year old daughter, Emma, Andy Horton lives alone on his yacht in Southsea Marina and rides a Harley Davidson. Horton rarely calls for back up, although he should, he's just that the kind of cop, an action hero. Horton is not a by-the-book typical police officer but a go-it-alone kind of guy, which reflects his upbringing and his personality. No, it isn't true to life or how a real cop would act but then this is fiction. His sidekick, Detective Sergeant Barny Cantelli, is a happily married family man with five kids and a wry sense of humour. His loving family background and upbringing couldn't be more different from Horton's and that's what makes them the perfect duo. Put that with Andy's boss, DCI Lorriane Bliss, an alpha female and by-the-book-copper, along with ambitious, ruthless and gruff Detective Superintendent Uckfield of the Major Crime Squad, set it against the ever changing sea, one moment light and calm, the next dark and deadly, beautiful and beguiling but deceptively dangerous, toss in a dead body or two and add Andy's quest to find the truth behind his mother's disappearance and you have the perfect recipe for an entertaining crime series! The DI Andy Horton crime novels in order are as follows - see below. 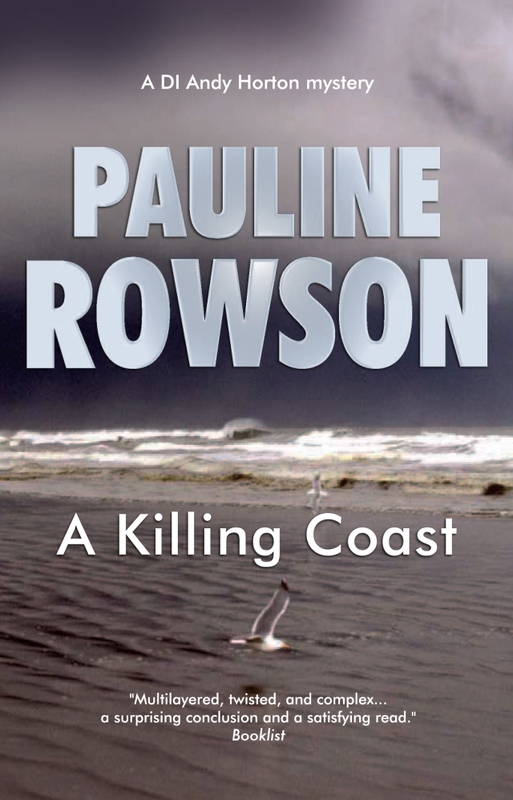 TIDE OF DEATH kicks off the series, followed by DEADLY WATERS but the third in the series, THE SUFFOCATING SEA kick-starts Andy's search for the truth behind his mother's disappearance which runs as a thread throughout the remaining novels. All the above novels are available in paperback, as ebooks, on Amazon Kindle and on Kobo. Some are also available in hardcover and as audio books and in Large Print. They can be purchased from any bookstore and on line and are available for loan in public libraries in the UK, USA and the Commonwealth. Is there such a thing as writer's block?